The best time to spray fungicides for white mold is during flowering (R1 and R3 growth stages) when apothecia are present on the soil surface. Apothecia are small, mushroom-like structures which release spores that infect senescing soybean flowers, leading to the development of white mold. 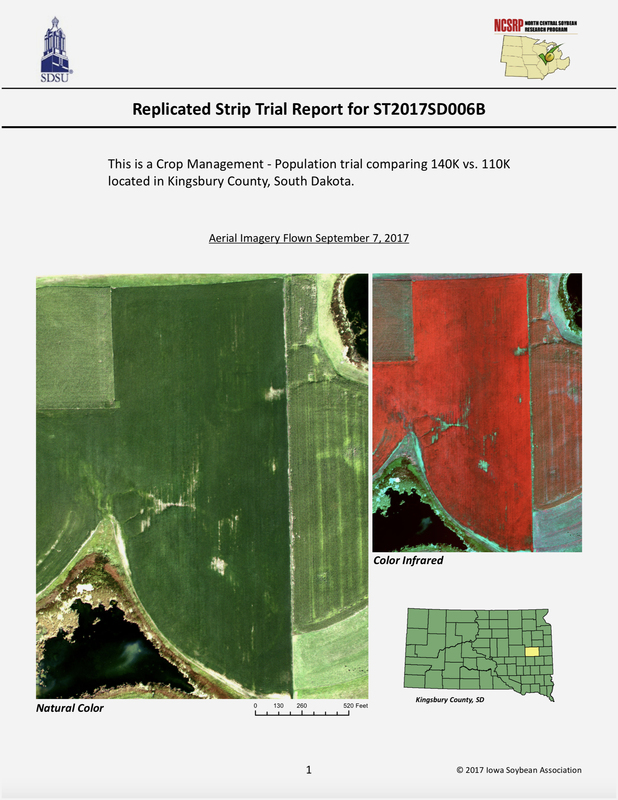 University research has indicated that the appearance of apothecia can be predicted using several variables including weather and the amount of soybean row closure in a field. Based on this research, Sporecaster models have been developed to forecast the risk of apothecia being present. You will need to scout your field to determine if the soybean crop meets thresholds such as canopy closure and the presence of flowers. For more information on how to use the app, including video tutorials, see “New smartphone app: Sporecaster, The Soybean White Mold Forecaster” from the University of Wisconsin. 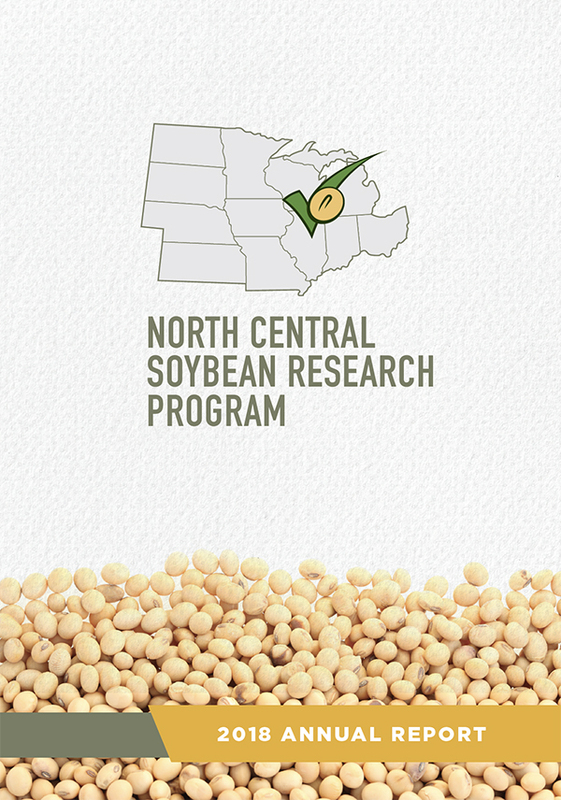 The app, which is free to use, was developed with checkoff support from the Wisconsin Soybean Association, Wisconsin Soybean Marketing Board, the Michigan Soybean Promotion Board, the United Soybean Board, and the North Central Soybean Research Program. It was programmed by personnel in the UW-Madison Nutrient and Pest Management Program.